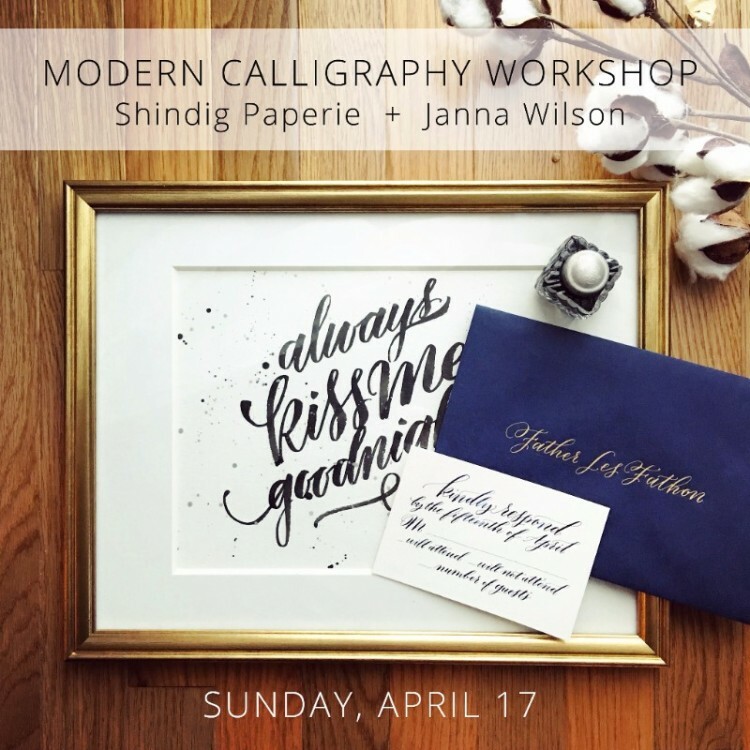 April is National Letter Writing Month, and who better to help you get in touch with your inner calligrapher than Shindig Paperie?! With a mantra like write more, love more it’s no wonder they were recently named Trendy Stationer of the Year by Stationery Trends Magazine! 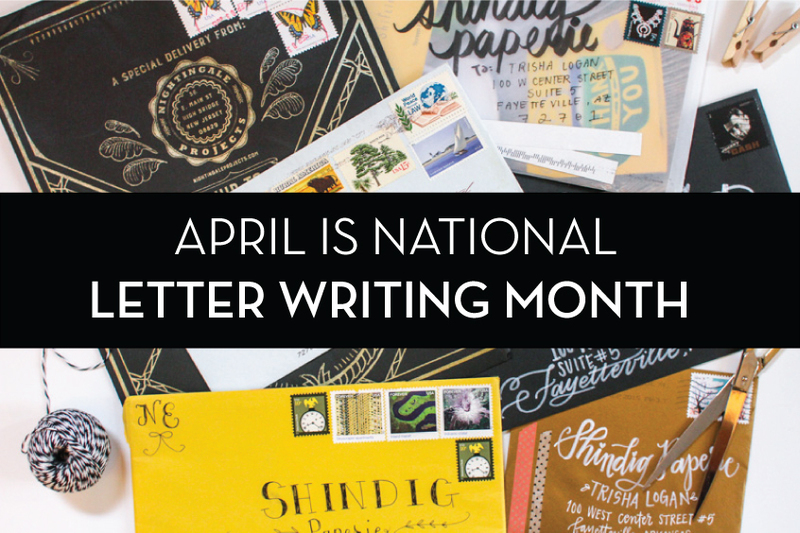 Keep the art of letter writing alive by celebrating National Letter Writing Month with Shindig! 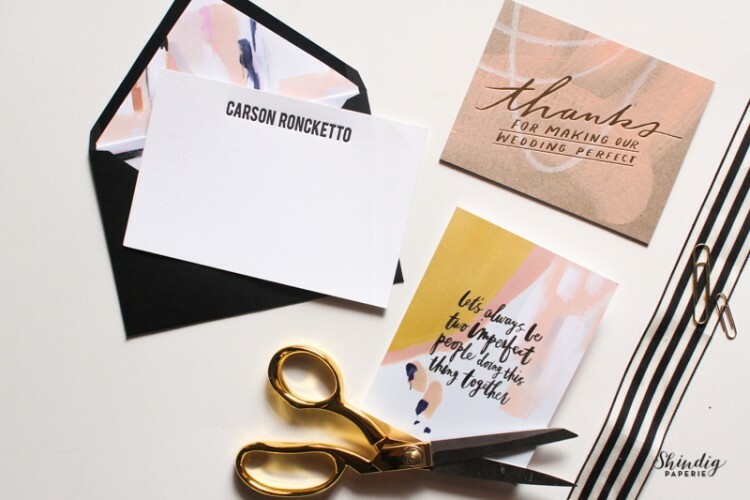 Take a peek below at some of the workshops & products they offer to help you get into the letter-writing spirit! To find out more about Shindig’s specials on select items through the month of April, visit www.shindigpaperie.com. Walmart Launches "Fight Hunger. Spark Change."